We came. We saw. We conquered with some smashing teamwork! Yes, with fishnets, ruby slippers, thinking caps, and bubbly, along with Olympic-worthy speed and skill, we solved last week’s Moulin Rouge Riddle! The cinematic nut was cracked wide open, see. Thanks to Tin Man’s heart, wit, and swift responses, Team Bling brought home the gold. In three minutes flat, our Quiz Master answered two of the three questions correctly. Hip, Hip Hooray. Tin Man, Michael Phelps got nothing on you, sir. Hooked on Pop Quizzes? Check out Paris Paul’s Paris by Cellphone site. Don’t miss his “Where is it Wednesday” contests. Bon Chance! 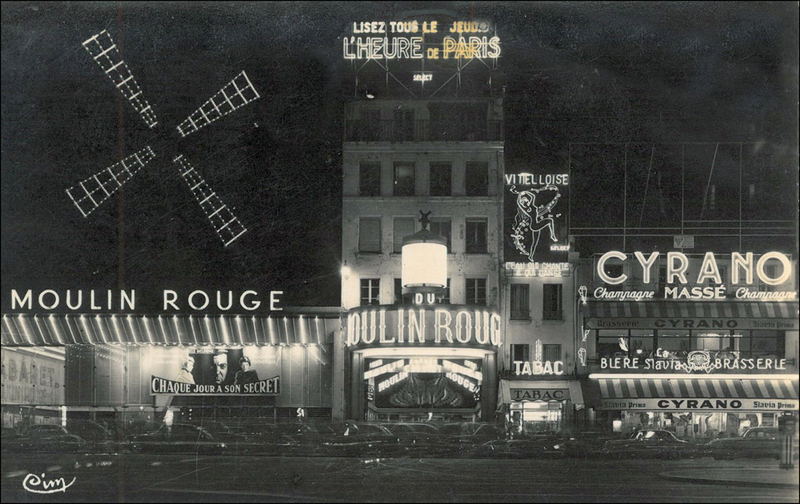 Early next week, we’ll return to the Moulin Rouge for one final spin on the floor boards. I’ll include a few more gossipy tidbits, photographs, and high-kicking dance routines. In the meantime, here is a classic French cure for tired feet (or “dogs” as my grandmother Helen would say). So let’s chase the rust away with a green clay masque, shall we? Grab the ballpoint! Here’s our shopping list. Next, crank up the ice machine and Erik Satie’s “Gymnopédies.” Trap a book and pour a tall glass of Pastis. Set aside. Proceed with the recipe. Blend ingredients and apply to feet. Cover with a plastic bag and wait 30 minutes. Elevate tootsies. Sip. Inhale. Exhale. Inhale. Exhale. Chill thoroughly. Rinse. Here’s the scoop: French green clay is quarried in the south of France. The color comes from iron oxides and decomposed (fossil) plants, mostly kelp, seaweed and algae, and is considered a mighty powerful external detoxifier. Your friends will be green with envy! Now, go seize that moment in time and make it shine—clipping from Whitney Houston. Enjoy the games! Oh my Theadora………..timing is everything………..that and the magic in those ole fish net hose! You can’t go wrong with lucky fishnets!! I also have a pair. They’ve let me down. Thanks again for being so darn game and spectacular. Big hugs!! T.
Where does a girl find French green clay powder in Sydney? Congratulations to all the winners on the Dream Team. LOL Such fun T.
Again, thanks for playing, Nancy Drew!! T.
I love the “Chaque jour à son sécret” image, that vantage point doesn’t really exist any more! Thanks, Krista! Yes, the vantage point has vanished. I love to compare the photographs and postcards. 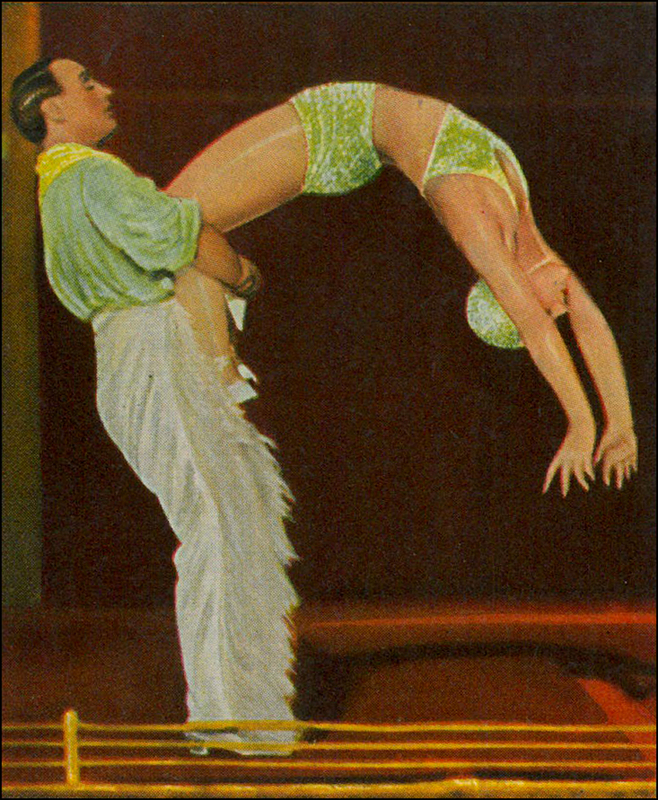 The “Chaque jour à son sécret” postcard was shot around 1958. Quite a bit of rehab work took place during the 1950s. This is when manager Georges France commissioned the brilliant painter Henri Mahé to paint the gorgeous murals. Yes, yes, I’m now obsessed with the Moulin Rouge!! T.
I don’t blame you, it’s so gorgeous at night! Plus, I loved watching the people line up to take their pictures in front of it. A show unto itself! Place Blanche is a great people-watching spot. Especially at twilight. Ah, I remember your shot of the Moulin Rouge! You captured the spinning wheel in motion. It would be fun to include it with the future “M.R. Part 3.” I’d include a link to your “bite-sized travel” site. Let me know if you’re interested! If not, no sweat! T.
Dear Sue, I’m with you! Today I ordered a full gallon of Dark Brilliance!! T.
T, you writing and your pictures is such a treat — a wonderful escape for me. I absolutely adore it — your musings, your wit and your wisdom about everything Paris!! I wish I had those posters and pics. I have this one picture of a woman — an old Parisian print that I’ve had for years that I just treasure, but your blog is always a feast for the eyes and spirit. BTW, where oh where do I find: Half cup French green clay powder in the US???? :). 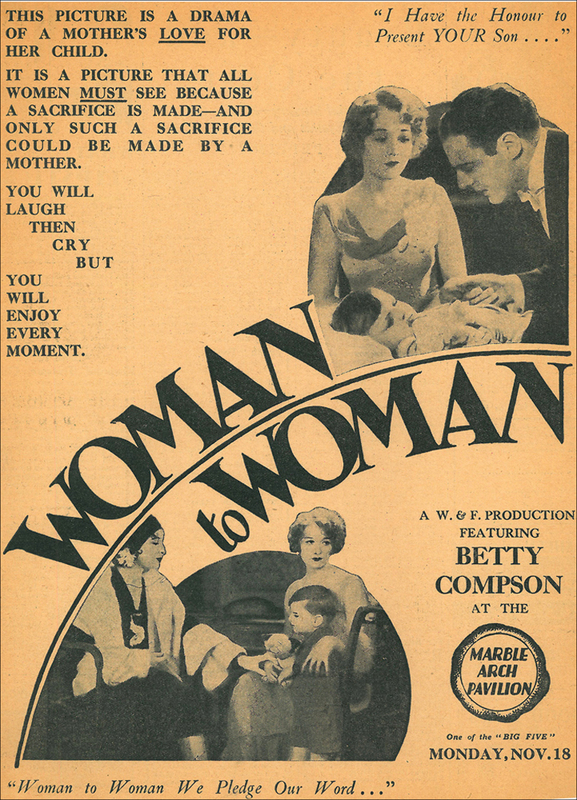 Until just a couple of weeks ago I had never heard of Betty Compson, but now I’m wondering how I made it this far in life withOUT ever hearing of her! Thanks for expanding our realm of things to think about! (tee hee, Martino.) This is my final post about Betty! Je promets!! T.
Merci beaucoup…for allowing me on the Team, B.! It’s an honor, as I only guessed one answer! Something especially for you on my blog today…hope you enjoy! Thank YOU!! I’m now off to visit your site. I’m very curious!! By the way, I loved your recent “Boo Radley” shots of the trees. Also, your “Under the L Train Tracks” was another magnificent image. You are in a creative zone!! B. Though difficult at times, I work hard to remain in the zone…the brain is always seeing, even before I shoot! Thanks for the shout out, m’dear! Yet another splendifourous article. 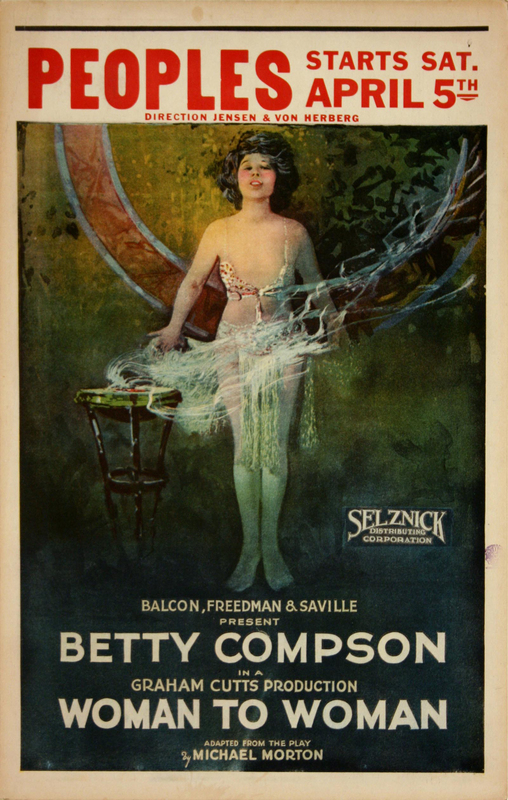 And that photo of Betty Compson….wow! I know! 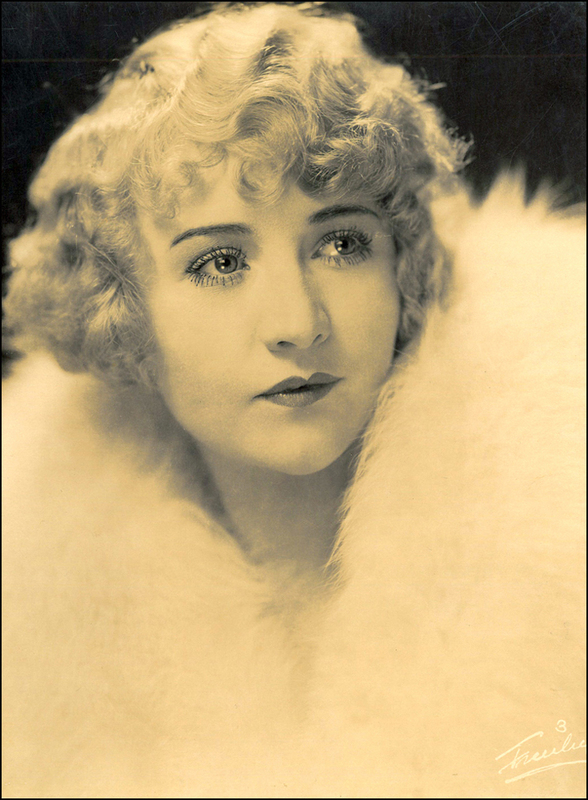 Betty Compson was a looker. I also added a shout out to the Moulin Rouge Part I. Trying to help spread the word. Not that you need it. Enjoy the merry month of August!! T.
Thanks for the feedback regarding the way I organize my blog posts. I have to admit the system helps me organize my thoughts and helps the ideas flow. My intent is also to make the reading easier for the reader. I think it is working because I have had several people comment how they like the way it is organized. Thanks again! For the love of drama, it works!! T.
Rare and beautiful pictures! Have a beautiful day. Merci!! Say, your shot of Pont Alexandre III featured today is amazing. It’s another stunner, as usual. I’m now humming Adele’s “Someone Like You” song. Have you seen the video? It was shot on the bridge. It’s also a beauty. Enjoy the week!! T.
cheers, T. Thank you for your beautiful words. Of course, another great post, love your photograph too! 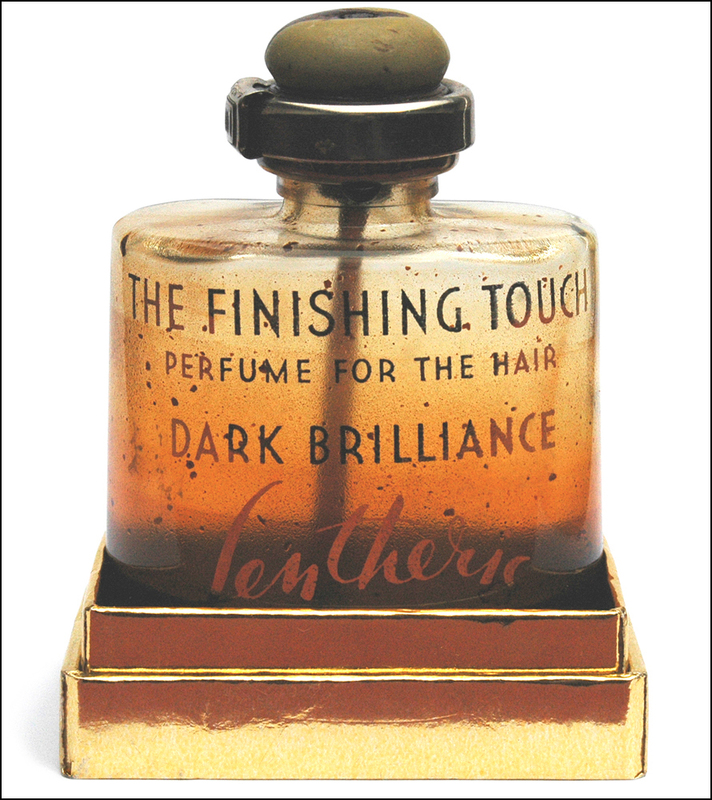 Well, it was almost Lipstick and Chaucer! Thank goodness I thought about it a little longer. I wanted a name that depicted my unique (?) perspective as an academic and beauty enthusiast. I have worked in a small beauty shop throughout college and even before. For a long time I felt almost as if I was leading a double life: spending hours analyzing Middle English prose and then zipping over to educate strangers on the nuances of organic shampoos at work. Wow, I have never been on a “Dream Team”. Thanks for putting together such a great challenge. It was fun and so YOU! Love those glamorous vintage pictures! Is it hard to get hold of any? Thanks, A.! I find the vintage photographs at flea markets and brocantes. What’s the flea market scene like in your city? T.